Thomas Edison loved his work. He was a scientist, an inventor, and a businessman. He held over 1,000 patents, and he invented the phonograph, a long-lasting electric light bulb, and lots of other stuff. Yeah... Mr. Edison and I are pretty tight. 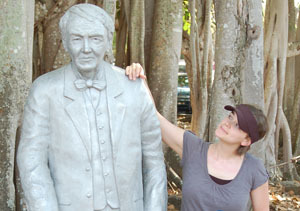 Here we are just hanging out near his lab and estate in Fort Myers, Florida. 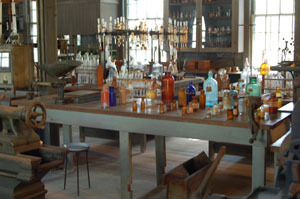 Here is a photo of his lab. Cool, huh? 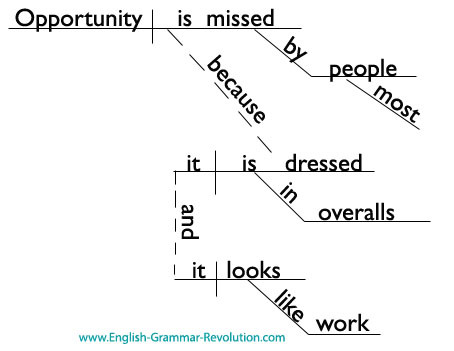 "Opportunity is missed by most people because it is dressed in overalls, and it looks like work." "The chief function of the body is to carry around the brain." "I have not failed. 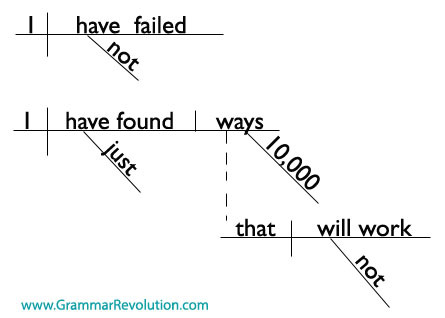 I have just found 10,000 ways that will not work." 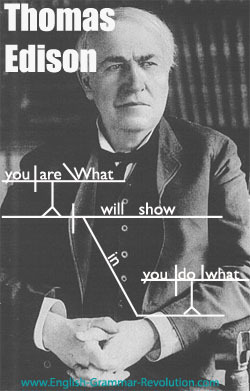 Seen Thomas Edison's Quotes Diagrams?